Anirban Lahiri, one of the morning starters at the Sycamore Hills Golf Club, which is hosting the first event in a series of four to determine the final 25 cards for the 2016 PGA Tour schedule, had five birdies against two bogeys. 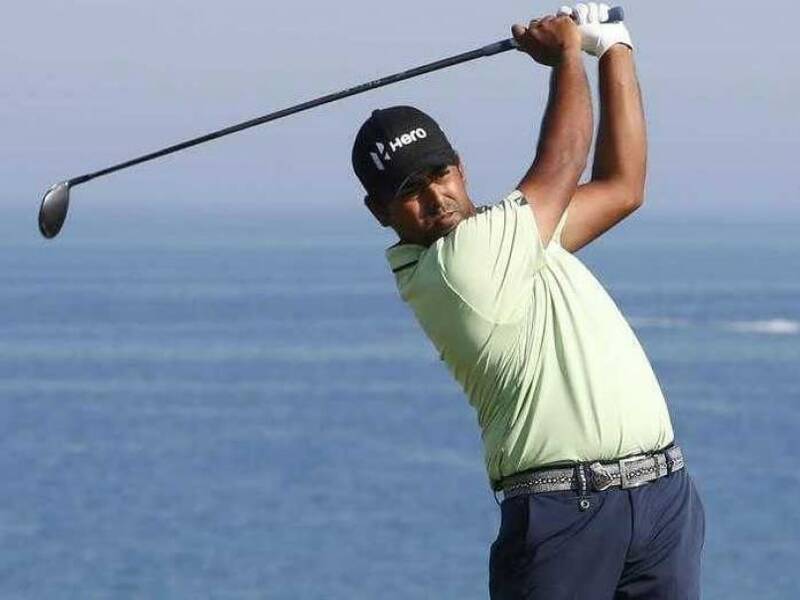 Anirban Lahiri continued with his punishing schedule in his quest for the 2016 PGA Tour card as was off to an encouraging start in the Hotel Fitness Championships in the Web.com Finals series. World No. 40 Lahiri, buoyed by his qualification to the International Team for the President's Cup was three-under 14 holes and is now tied 3rd. Lahiri, one of the morning starters at the Sycamore Hills Golf Club, which is hosting the first event in a series of four to determine the final 25 cards for the 2016 PGA Tour schedule, had five birdies against two bogeys. He was three shots behind the leader Ricky Barnes, who was six-under through 16 holes and he was closely followed by Brian Davis and Brice Garnett, who were both five-under through 15 holes. Lahiri, who has committed himself to playing only the first three events in the Finals, started with a three-putt bogey on the first but back to back birdies on the next two holes quickly brought him under par. Further birdies on fifth and eighth and a bogey in between on par-3 seventh meant he turned in two-under. His fifth birdie on the day on par-3 11th brought him to three-under. Lahiri's second bogey was also the result of a three-putt on the par-3 seventh. After picking birdies on both par-5s on front nine on second and fifth, he managed only a par on the par-5 after getting into the primary rough off the tee. On the eve of the event, Lahiri had made it clear that he was going to play only three events of the four in the final and then take a week off to refresh himself for the President's Cup at the other end of the world in South Korea. 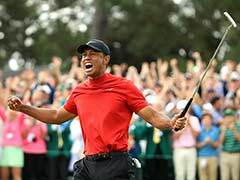 That also means he will need to make enough money to stay in Top-25 to make the card, while others are likely to play all four events including the Tour Championships. Lahiri, when asked if that made it more difficult for him, said,"No, obviously, actually it actually makes it simpler for me. It makes it clear for me. Obviously, I'm here. I'm going to try and go for the win or get into a position where I can close it out without having to go to the fourth event. "Obviously, if I was to look at my schedule and prioritize, the Presidents Cup takes precedence over everything else. So it was a no-brainer for me to go back and get a few days off before I head to Korea. "In terms of playing new courses, I think of every event that I've played this year in America and Europe every single one of them has been pretty much on a new course. So it's something that I've kind of gotten over mentally about whether I'm comfortable or not. I just get there and I treat it like every other event." He added,"You don't know what's going to happen. I mean, Whistling Straits was the first time for me, turned out pretty good. Some other events didn't turn out so good. I think at the end of the day if I should play good quality golf, it shouldn't matter if I'm playing for the first time or not. "Obviously, my career has taken an upward swing. It is kind of a bit like deja vu because I was at Q-school last year in Europe around the same time. Trying to do the same thing to get to the next level. 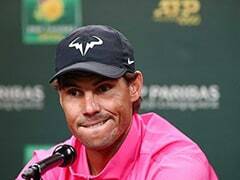 Things have turned out pretty good since then, and I'm hoping I can continue that trend by getting my card these next few weeks," he concluded.